As a designer, Mandy oozes passion and enthusiasm for all things art and design. Born into an architectural family, Mandy was destined for design. Mandy’s love of design detailing and experience in design, in her personal and professional life, gives Mandy an expansive skill-set to draw upon. 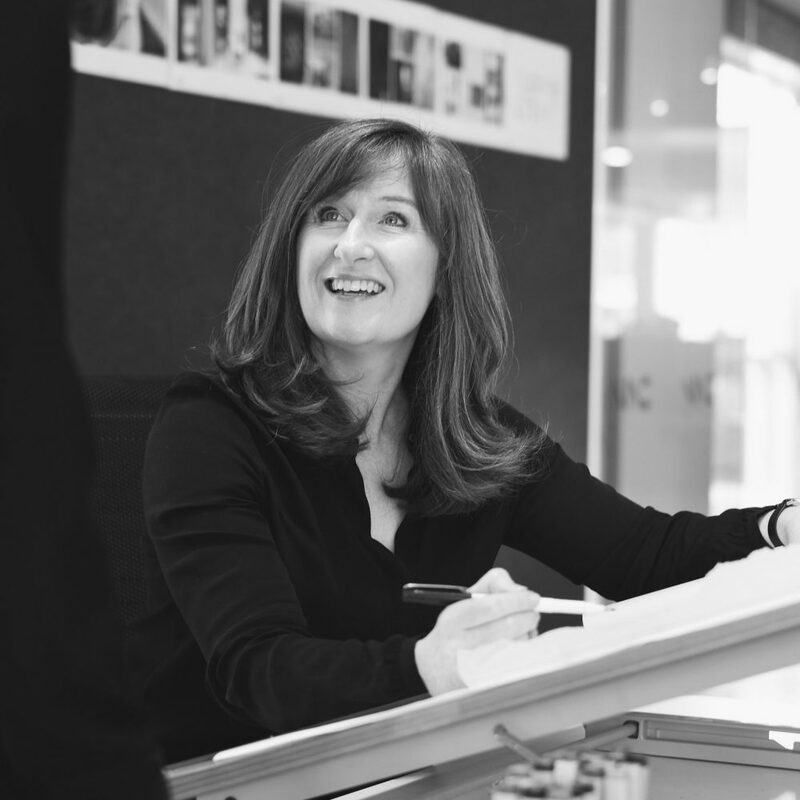 With a fantastic sense of humour and passion for her industry, Mandy lives by the motto “It’s never crowded along the extra mile” and encourages her designers to find that same passion. Mandy is a social butterfly and fills her spare time with friends and family whether here in Adelaide or around the world. Highly involved in her children’s school and sporting communities, Mandy’s energy and creativity is fueled by people, collaboration and passion.